I am a Which? Trusted Trader, registered Gas Safe and a member of the Chartered Institute of Plumbing and Heating Engineering. Contact me for a free quote today! 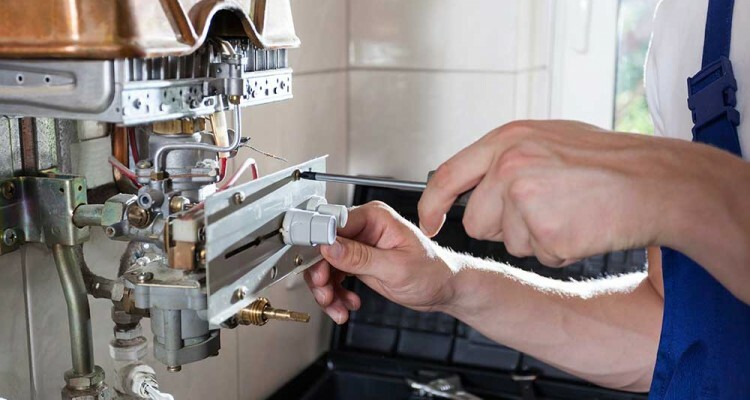 We provide Plumbing and Heating, Boiler Installations & Repairs, Central Heating & Bathrooms – Installation, Inspection & Servicing. We cover London and the M25 area: Ealing, Chiswick, Richmond, Kew, Hampton, Gerrards Cross & Beaconsfield. My name is Anthony and I have been running Bourne Plumbing & Heating a family run business, for over 27 years. I offer a wide range of services, from full bathroom installations to emergency call-outs. I am also on hand to help out with smaller jobs, such as fixing leaky taps or unblocking drains. 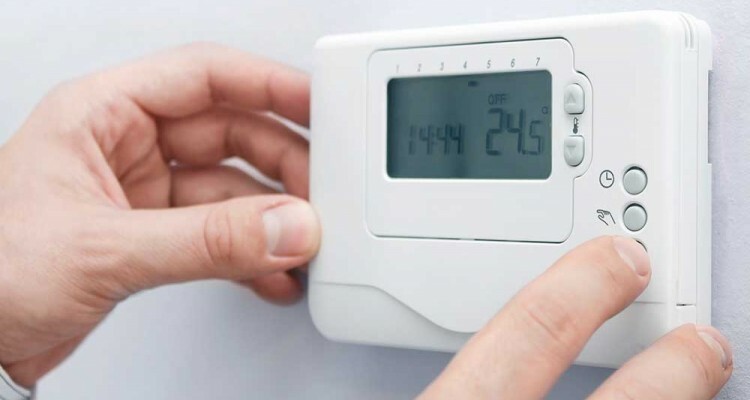 Whether you want central heating installed, your boiler serviced, a new wet room or your existing central heating system power flushed, I’ll work with you, your builders or your architects to ensure that every job is finished to your total satisfaction, delivering complete peace of mind. I have always enjoyed word of mouth recommendations from satisfied customers, so you can call with confidence - your work will be completed to the highest standards by a qualified tradesman you can trust. For free advice or a quote, contact me for a quote today! Arranged for Anthony to call in to address an ongoing issue with a faulty toilet. Repairs and replacement carried out extremely efficiently. He had all the parts needed in the van saving me additional charges. Very impressed and highly recommended.